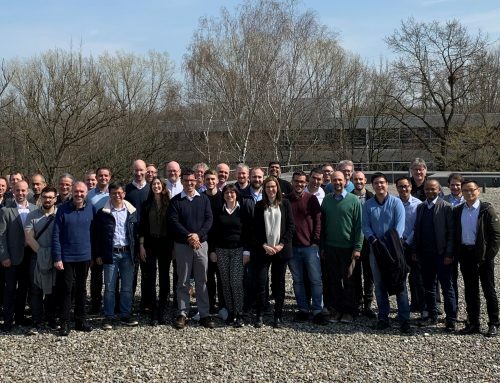 5G-Xcast conducted the first live demonstration of video delivery over 5G during the Mobile World Congress’ last edition, held 25-28 February in Barcelona. 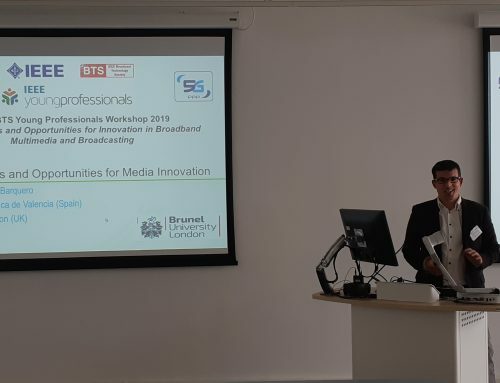 The demonstration, which was jointly performed by IRT, EBU and Enensys-Expway, showed the concept of large scale media delivery in 5G powered by MooD and free-to-air distribution of enhanced media services to TVs and smartphones. 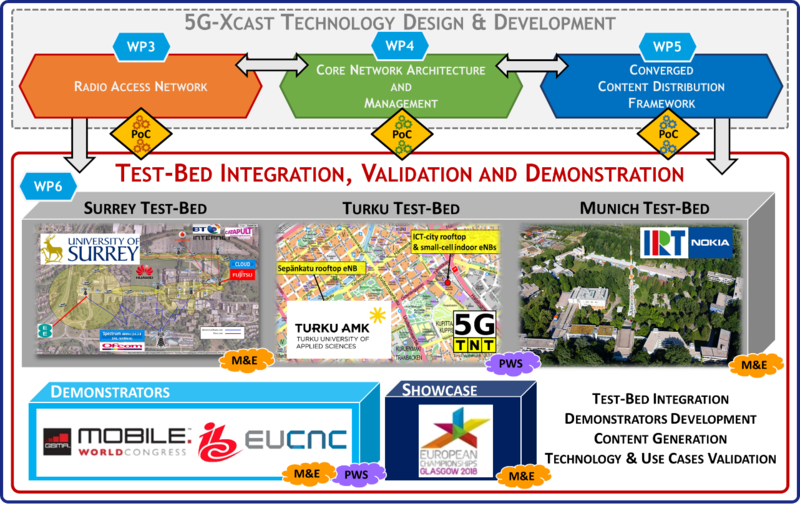 The showcase involved live video transmissions to multiple end-user devices based on 5G-Xcast concepts, enabling the large-scale distribution of audiovisual media services over 5G networks, with maximum scalability, bandwidth efficiency, and sustained video quality on every end-user screen. 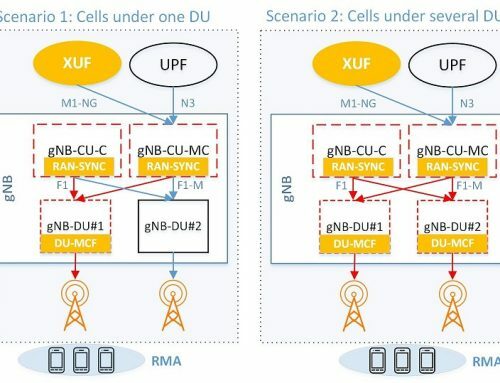 As part of the work carried out, IRT contributed to the development of a smartphone app that allowed users to watch live TV programs delivered over a 5G broadcast transmission with additional content provided by unicast connections. 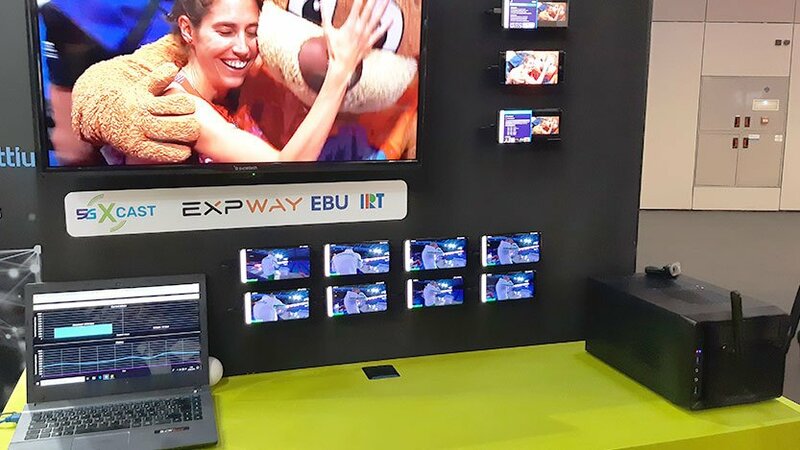 On its behalf, Expway provided an all-in-one system called eBox that enablesd broadcast capabilities having MooD (MBMS operation on Demand) technology powered by the Expway BMSC and Expway BPM in the core network and the Expway Middleware on the smartphones. The original sequence delivered was provided by the EBU as part of the content filmed in the European Championships 2018. 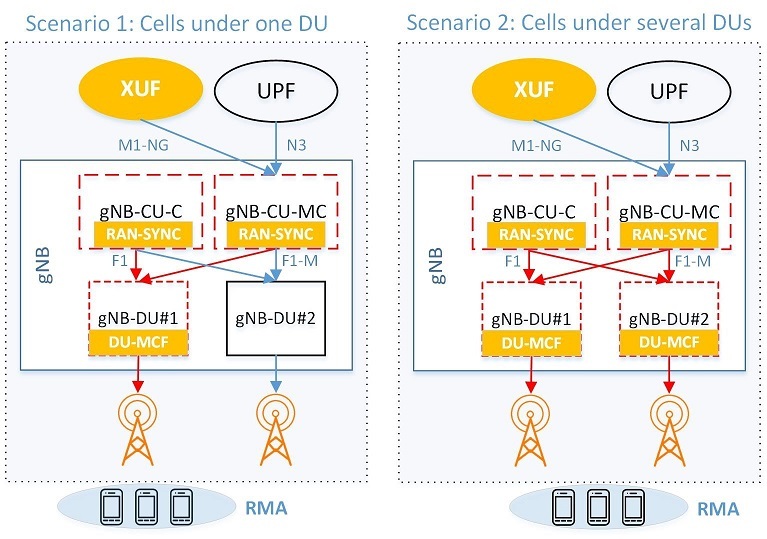 Through this demonstration, 5G-Xcast verified the potential of 5G broadcast technology for the production and distribution of content within the global media sector. 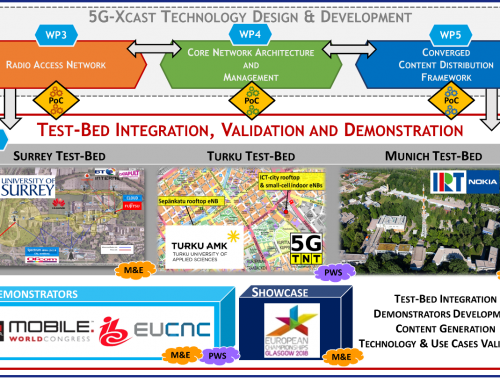 More information about the demonstration can be found in the project brochure and in our MWC video interview.